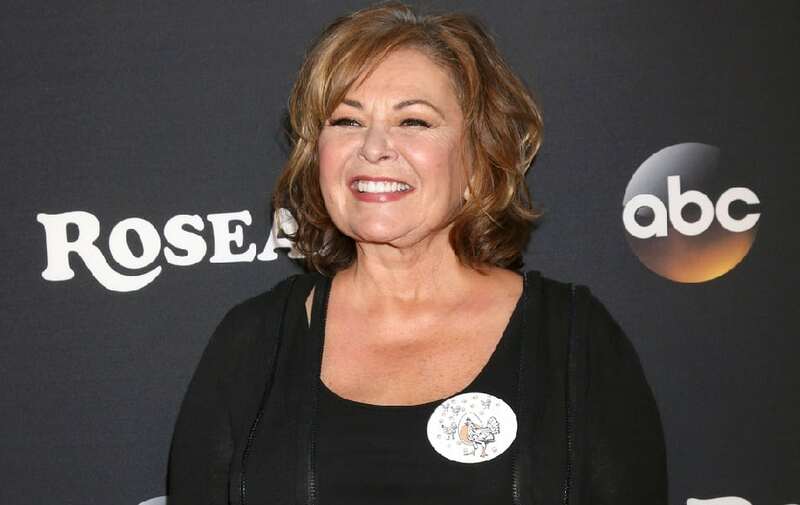 Award-winning actress and comedian, Roseanne Barr knows a thing or two about politics. The comedian advocates for equal human rights and environmental preservation. She is also critical of both Republican and Democratic parties. In early 2012, Barr announced her candidacy for the presidential nomination of the Green Party but lost the nomination to Jill Stein. She then sought the presidential nomination of the Peace and Freedom Party, which she won on August 4, 2012. Barr received 61,971 votes in the general election, placing sixth overall. While she may have lost then, she might just consider giving it another shot.